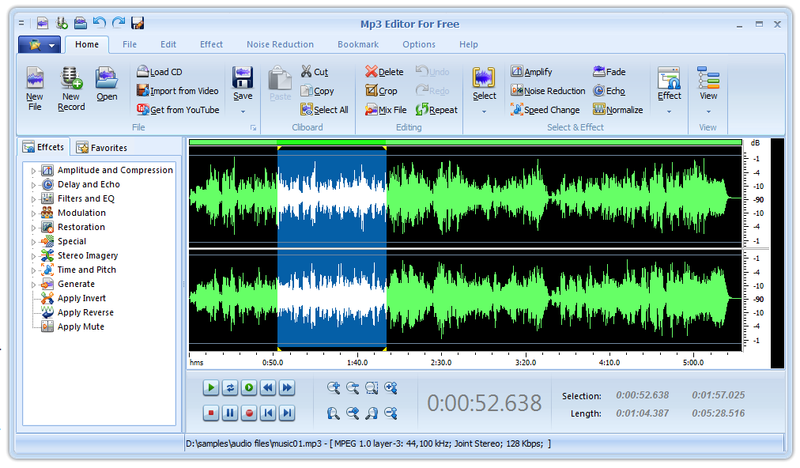 An easy and fast way to burn data or media CD/DVD and rip audio CD. 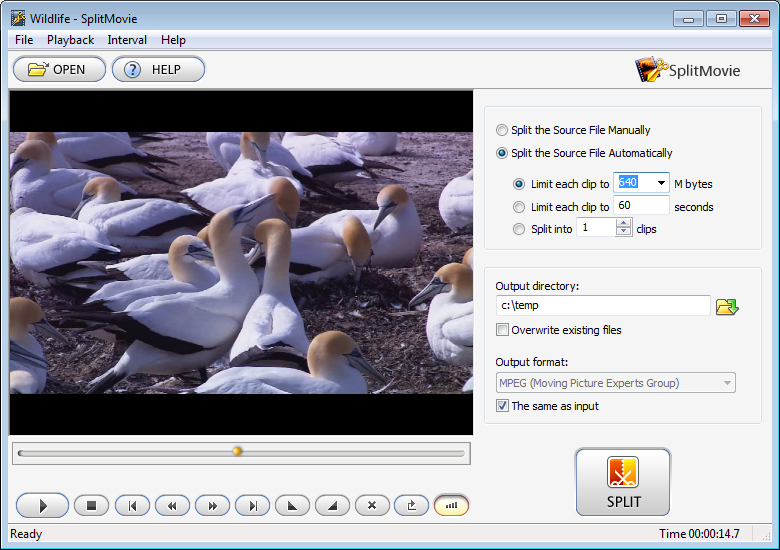 Record screen activities and sounds into avi video file. 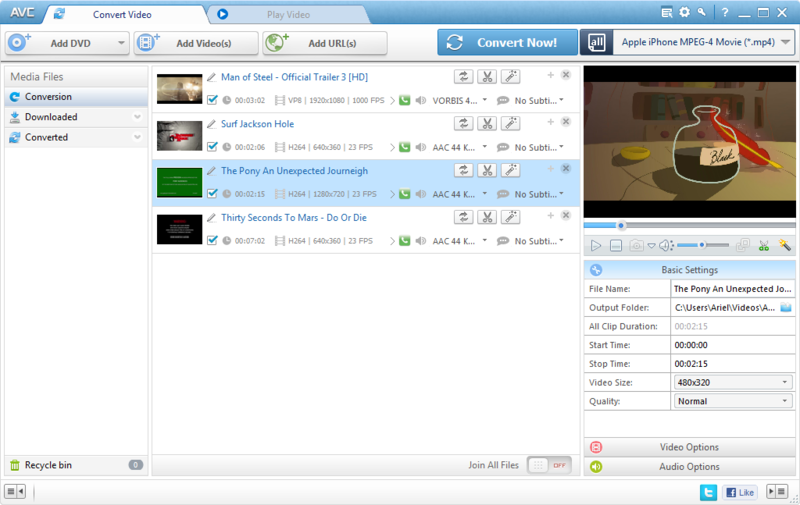 CloneDVD Free MP4 to AVI Converter can free convert MP4 files to AVI format with ease.